We're a family owned and family run company that's been in the industry since 1947, so we know a thing or two about fuels & lubricants. We supply businesses and homes all over the UK. As an independently run business, we are able to be flexible with our customers’ requirements. So whether you need an emergency fuel delivery or a custom-made fuel tank, we will always do our best to make it happen in a way that suits your schedule and budget. Crown Oil has been in business since 1947, that’s over 70 years to not only perfect our business and services. But also, over 70 years to ensure we deliver on time, every time without exception, to our valued customers who have come to depend and rely on us down the years. 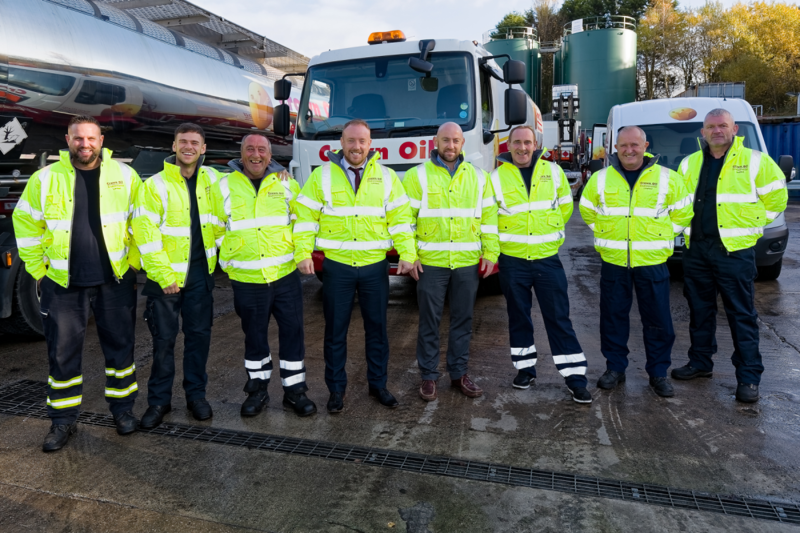 We’re the UK’s largest independently family owned business, so you can be sure will won’t let you down on your fuel oil order. 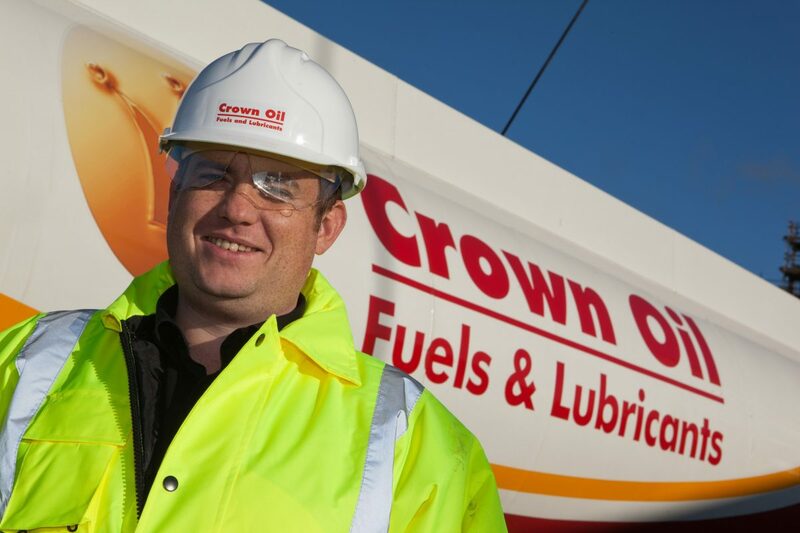 Here at Crown Oil, we believe excellent service is the key to our success as a fuel company. Finding you the best price for your fuel is easy. It’s our friendly service and first-class local knowledge that puts us leagues ahead of the competition. For a friendly and flexible fuel and lubricant solution from a fuel company you can rely on, get in touch on 0845 340 3985 today. Family run, independent oil business: We are small enough to care but big enough to cope! Nationwide distributor: Thanks to our UK-wide coverage, we can save you time and money from sourcing fuel at multiple regional fuel companies. Emergency Fuel Service Available: We can deliver fuel quickly, for those times when you need it there quickly. 24 Hour Emergency Order Line: Whatever the day or time of the week, we are there for you so you can receive your fuel delivery whenever you need it. Dedicated Account Manager: You don’t need to worry about being passed on from person to person when it comes to ordering fuel with us. Get a hassle free, efficient and personal touch every time. 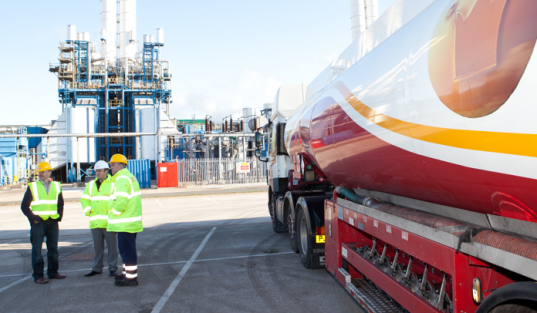 Flexible payment terms: We can offer you the longest payment terms available to help spread the cost of any fuel order. Small or large orders accepted: Buy from as little as 500 litres or more at 36,000 litres and upwards. Whatever your needs, we’ve got it covered. Crown Oil are also registered with sites such as Achilles UVDB, helping you get an accurate picture of how we comply as an oil company with current legislation. We are also registered with Oilsave, a website to help you make the most of your heating oil and become more energy efficient. Order your fuel today. Call our fuel experts now on 0845 313 0845 or please fill in our quote form online.